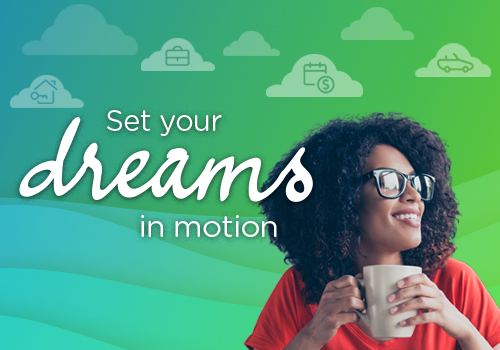 Set Your Dreams in Motion with Money Manager! Spring is upon us already. And nothing means spring more than the promise of the future. The planet is shaking off the winter doldrums and things are reviving. There’s no better time to take that energy and put it to good use in your financial life! Cash flow is one of those financial concepts that may sound somewhat complicated but is one of the most fundamental aspects of managing your financial life there is. Basically, it’s monitoring what your incoming is and what your outgoing is. Money Manager can help you do that automatically. Once you get a handle on how much is going in and how much is coming out, you can use your Money Manager cash flow calendar to see where – and when – that outgoing is happening. That helps you budget better and helps you time the payment of your bills so you’re not stuck tapping into savings or leaning on your credit cards between paychecks. As a matter of fact, we’ve made sure all your financial tasks are easy in Money Manager. There are plenty of great features that Money Manager provides like goal setting, account syncing and more. And the more you include the better! The more of your accounts you add, the clearer the picture you’ll get of your entire cash position. Add all your bills as well, and you can see where and when you’re hard earned cash is going! Add a bill or income to the cash flow section in Money Manager and see how well your spending targets, spending habits, and savings goals sync up. Cash flow management in Money Manager is easy. Just a few easy steps and you’re there! Step 3: Complete the required fields including: Name your bill/income, how much and often you get paid or what amount is due. Step 4: Click the green “Add Bill” or “Add Income” button on the bottom of the form. Step 5: Your bill or income will now appear on the calendar for you, whether it’s a monthly, weekly or quarterly payment. It’s that simple. But while you’re there, why not set up a few more? 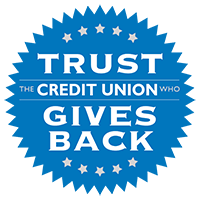 © Content copyright 2019, Texas Trust Credit Union.